It’s been a full season for us – our trip to America, coming back and boarding the YWAM Medical Ship for outreach in the Western Province of PNG, and then returning to home base for teaching-teaching-teaching. 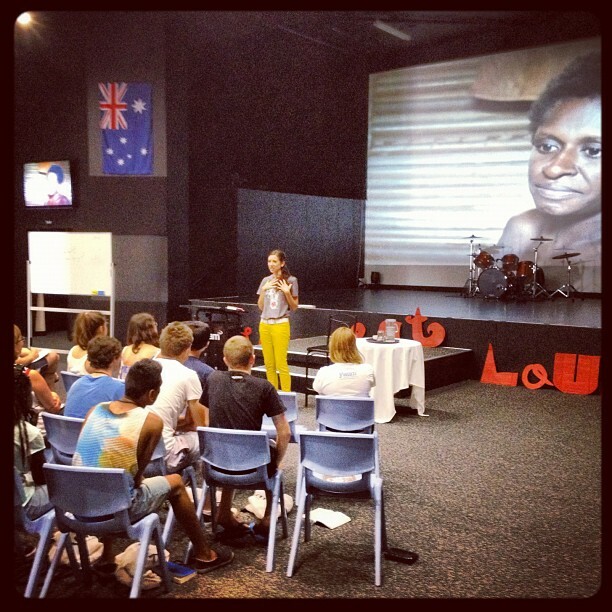 As soon as we returned to Australia, I (Adriel) had the privilege of being the guest speaker on two back-to-back youth camps called Youth Adventures. (Gosh, that sentence sounds cliche, but it really was a privilege.) The theme was Love Out Loud, and together with the teachers (who supervised their school trip) and the Youth Adventures staff, I had an amazing time serving and ministering to these guys. 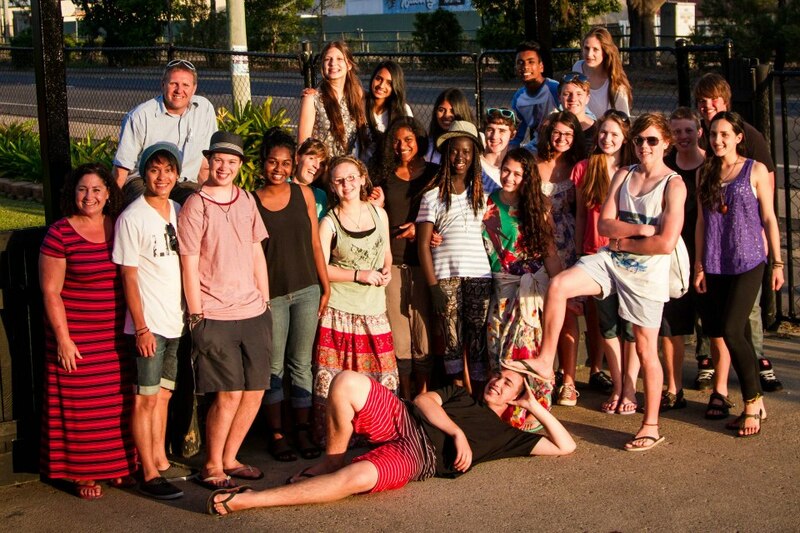 The first group was 10th graders who travelled from a private Christian high school Melbourne to train with us before going on outreach to Palm Island to work with the indigenous community (photo below) and Kelso to run a kids camp. By the first morning of their input sessions these guys were really going strong and pressing into God – growing, learning, changing, responding. It was thrilling to see them have passion for others ignited as we dug into the Word together and explored what it means to “love out loud” in our families, schools, and communities. These young people were so teachable and hungry to learn. I stood in awe as we sent them off days later with a handful of our staff to Papua New Guinea, and then swelled with mother-heart pride as I heard stories the following week of their work in PNG. Imagine, a group of teenagers spending their school holidays working to eradicate lymphatic filariasis (elephantitis) and intestinal worms alongside the Department of Health as a part of our pilot program in Kerema (in the Gulf Province, PNG). During their short time they registered and administered medication to over 3000 people. 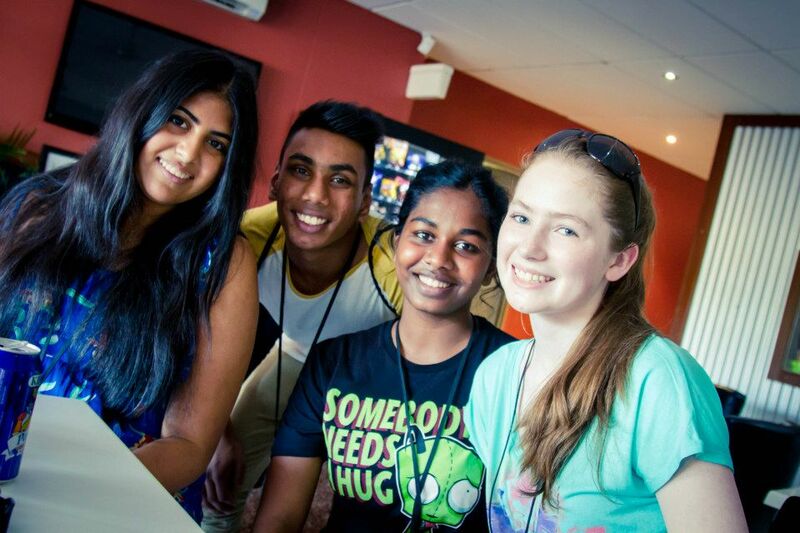 My friend Krystal leads the Youth Adventures program here in Townsville (and does an amazing job with it!). Check out this video she made of their time on outreach. 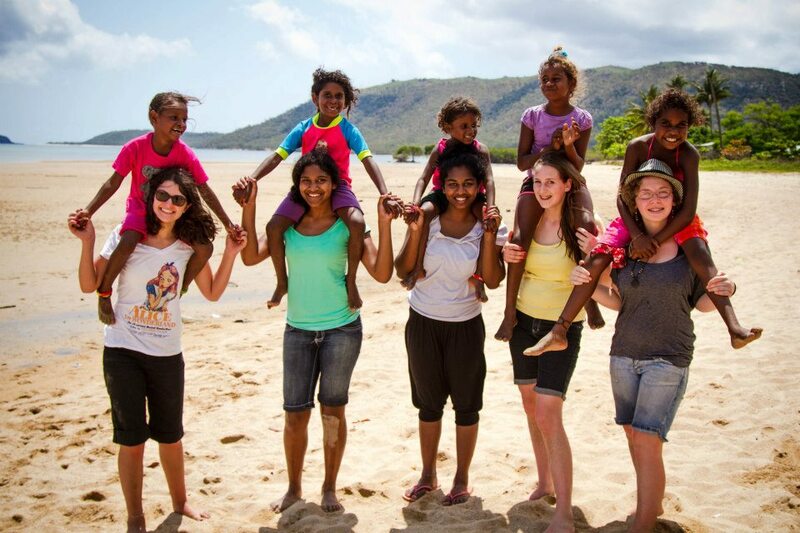 As you watch it, say a prayer for her, her staff, and the young people we ministered to – that they would remain changed forever by their school holidays spent serving others on Palm Island, in Kelso, and in PNG. *Big thanks to Ryan Alexander for letting me use his photos of the Heatherton crew! Previous postWondering what to do with your sewing scraps?